Georgia Powder Coating came to me for a complete site redesign to help take their company to a whole new level. Specifically, they wanted to highlight their high-end customers, something their old site fell short on. To meet their growth objectives, I provided custom design, responsive coding, and interactive/animated elements. 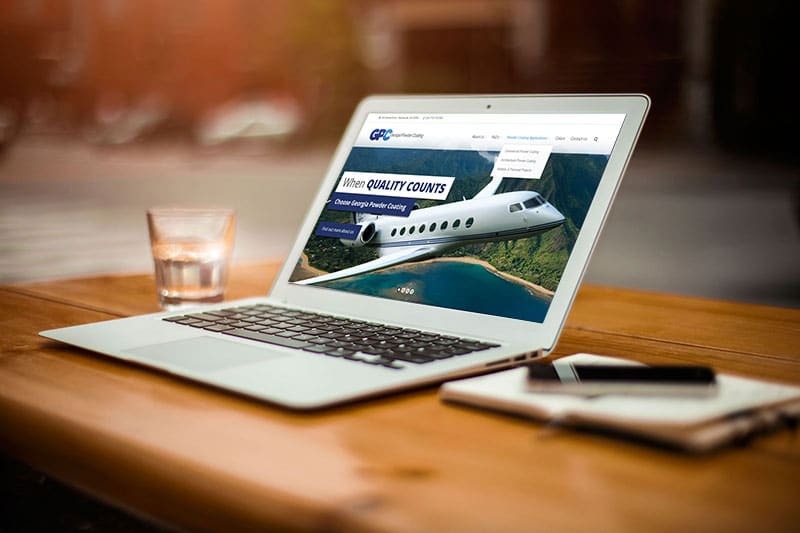 Their site is powered by WordPress, a content management system, which allows GPC to scale their site as needed as their company continues to grow. I also created a new brand for their company, including logo and color schemes in additional to developing set design guidelines. 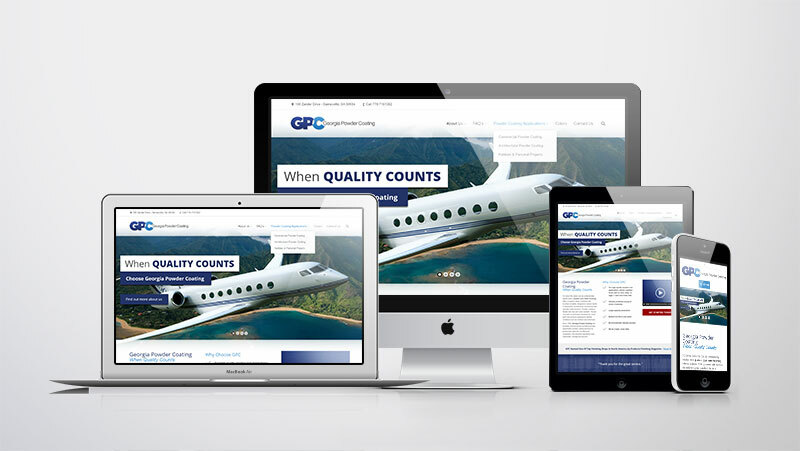 Since our first project together, GPC has come back for more including a full site facelift complete with responsive design to meet new Google requirements. I also provide turn-key website management, handling all their updates to keep their site fresh and up-to-date.